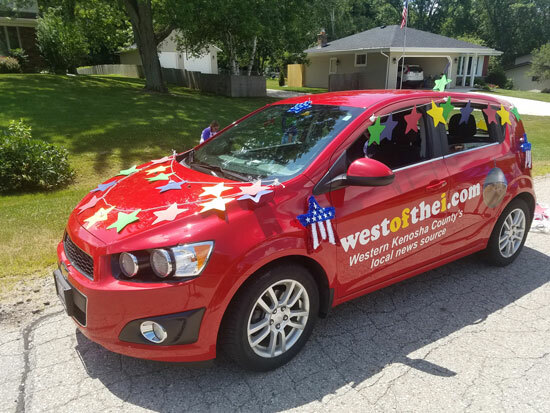 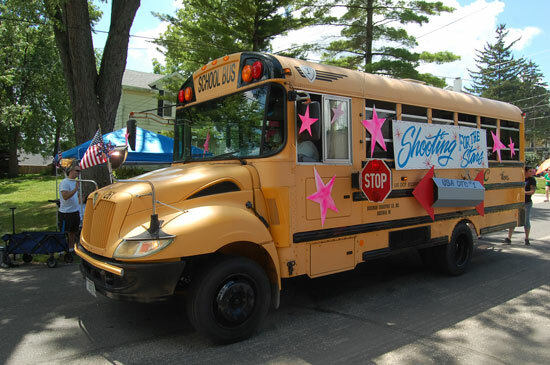 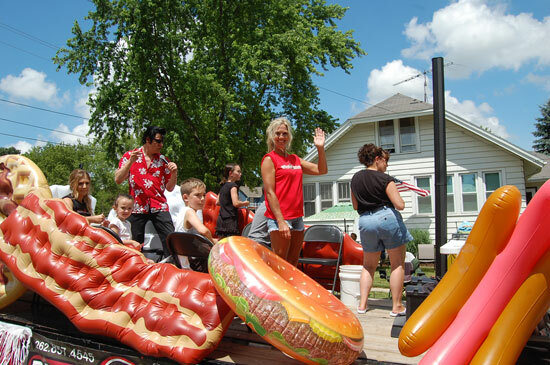 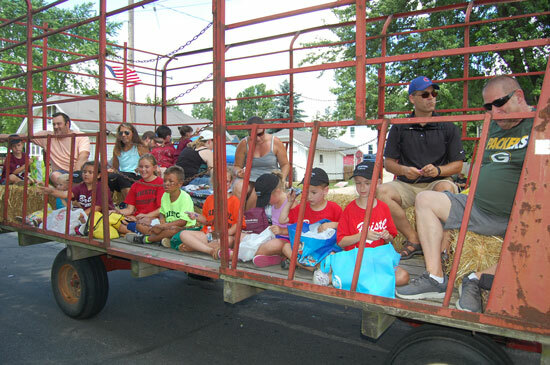 A highlight of Sunday’s festivities at Progress Days is the huge candy parade starting at 12:30 p.m.
All photos courtesy of Westofthei.com. 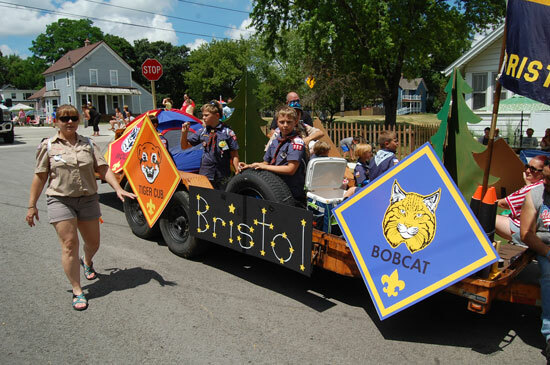 Bristol Progress Days thanks you for their use. 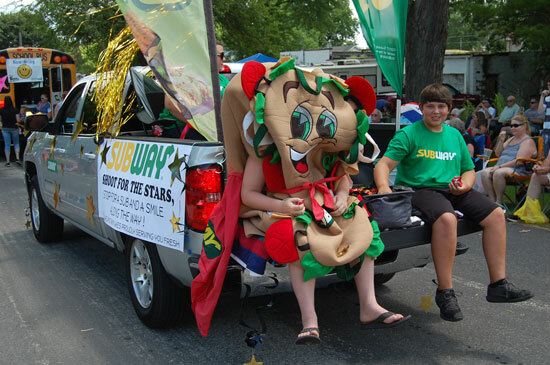 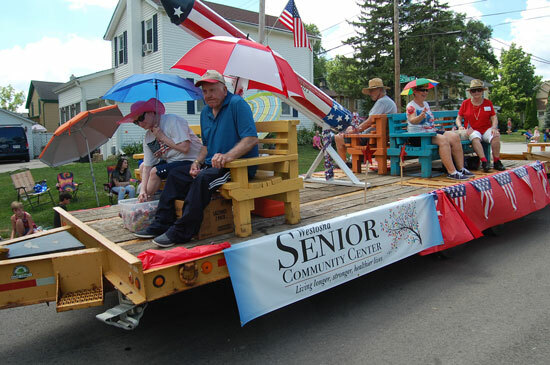 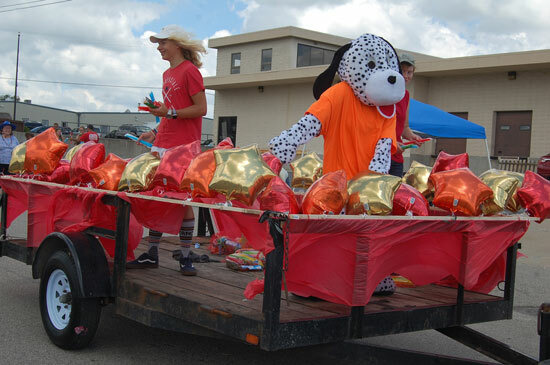 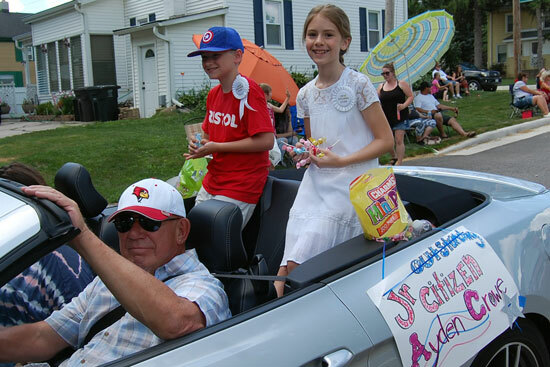 The parade has over 100 units and is well-known for the amount of candy tossed to spectators by participants. 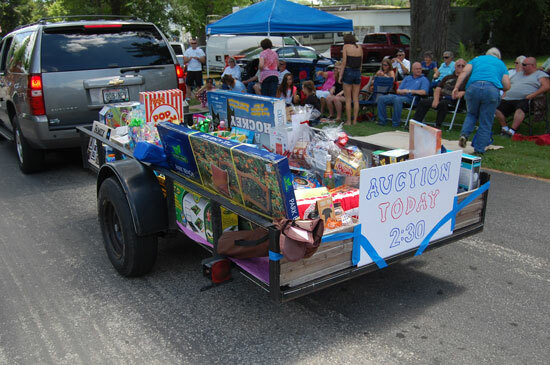 Better bring something to take home your haul! 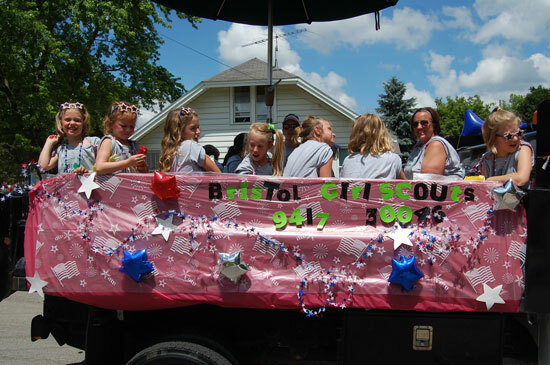 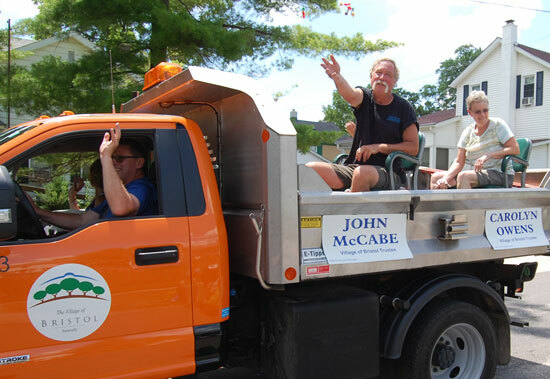 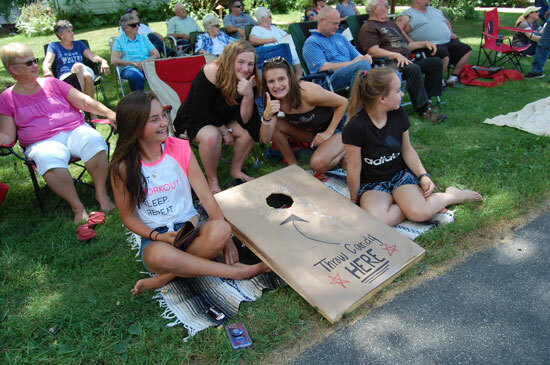 Please contact Brittany Gauger at 262-995-8546 for parade information. 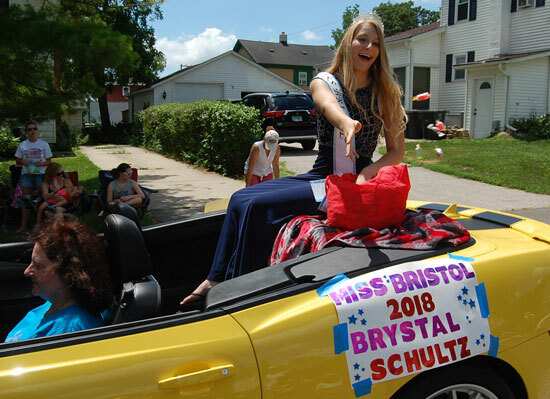 She may also be contacted at progressdaysparade@gmail.com. 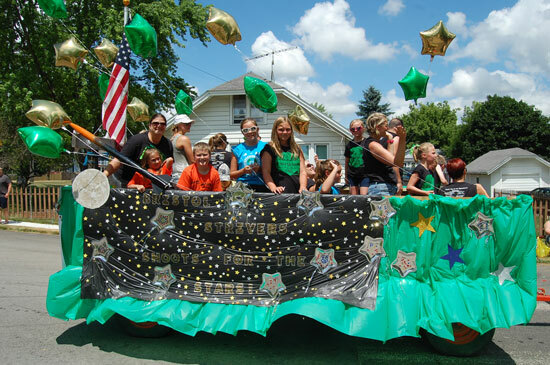 If you wish to participate, here is the 2019 application: Parade Application.